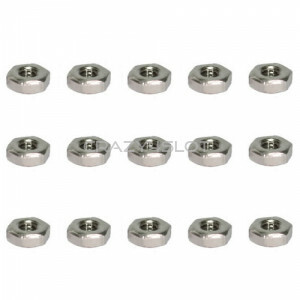 Pack of 15 stainless steel M2 nuts. .. 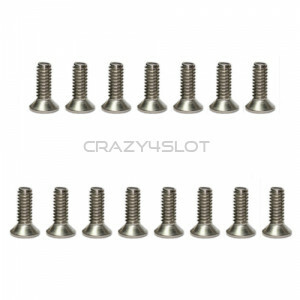 Pack of 15 stainless steel screws M2 x 6mm, screws with dome phillips head. .. 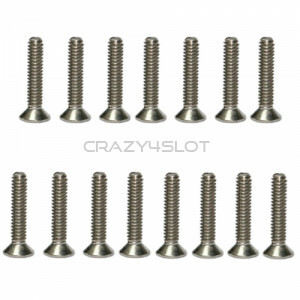 Pack of 15 stainless steel screws M2.5 x 6mm, screws with dome phillips head. .. 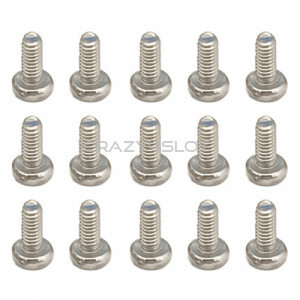 Pack of 15 stainless steel screws M2 x 10mm, screws with phillips head. .. 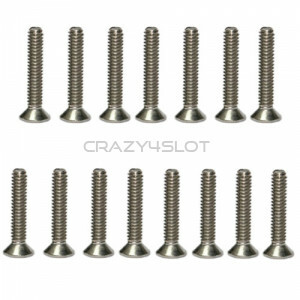 Pack of 15 stainless steel screws M2 x 16mm, screws with phillips head. .. Pack of 15 stainless steel screws M2 x 4mm, screws with phillips head. .. 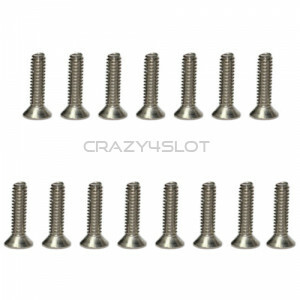 Pack of 15 stainless steel screws M2 x 8mm, screws with phillips head. ..